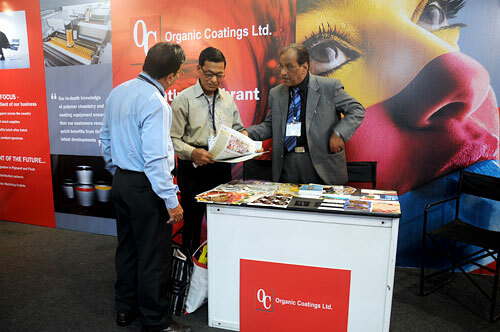 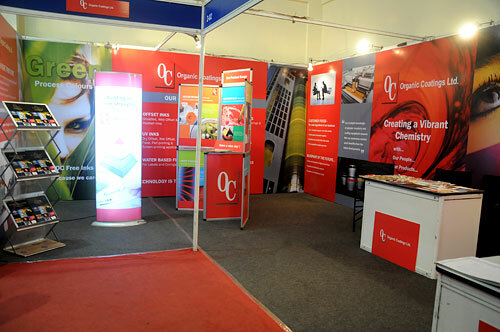 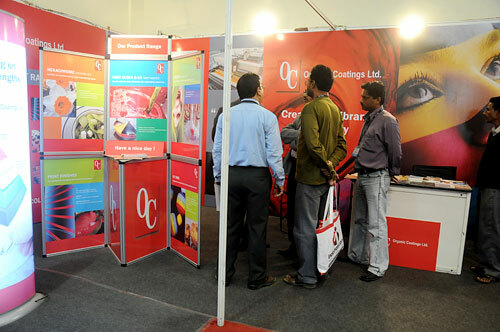 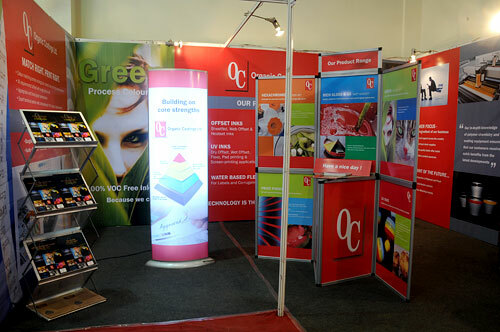 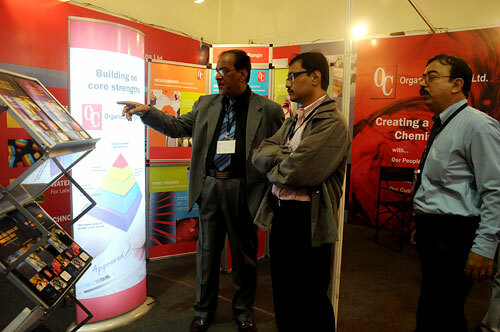 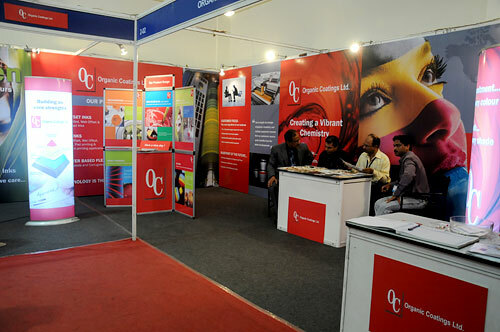 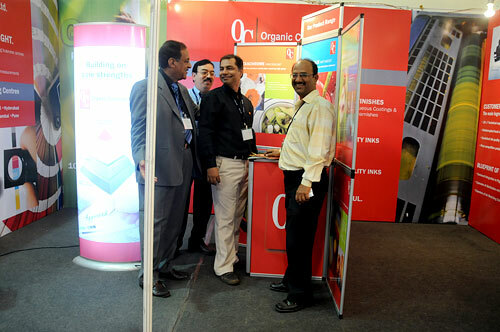 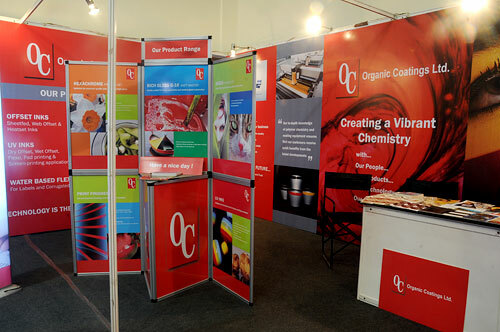 Organic Coatings Ltd. participated in Eastern Printpack 2009, an industry focused event organized by West Bengal Master Printers Association. 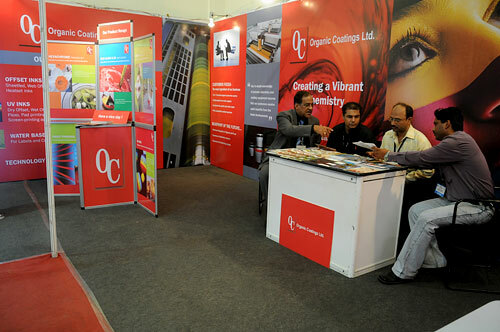 The exhibition was held in Kolkata, West Bengal, India at the Milan Mela Fair Ground from 26th to 29th November, 2009. 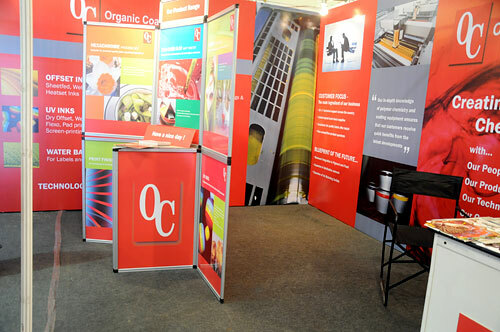 The tradeshow was significant from Organic Coatings Ltd. point of view, as it signaled its maiden foray into creating a one on one interaction platform with its customers. 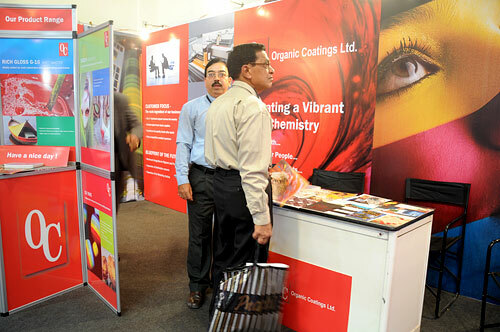 In this tradeshow it showcased its entire range of inks and coatings and was able to meet a cross - section of business visitors from across India and overseas.